January comes to an end next week and the Year Noted kit will no longer be available. I really love some of the artwork that is shown on the CTMH "Make it from your Heart" blog and wanted to share that here for those of you that have never heard of or seen the blog first hand. 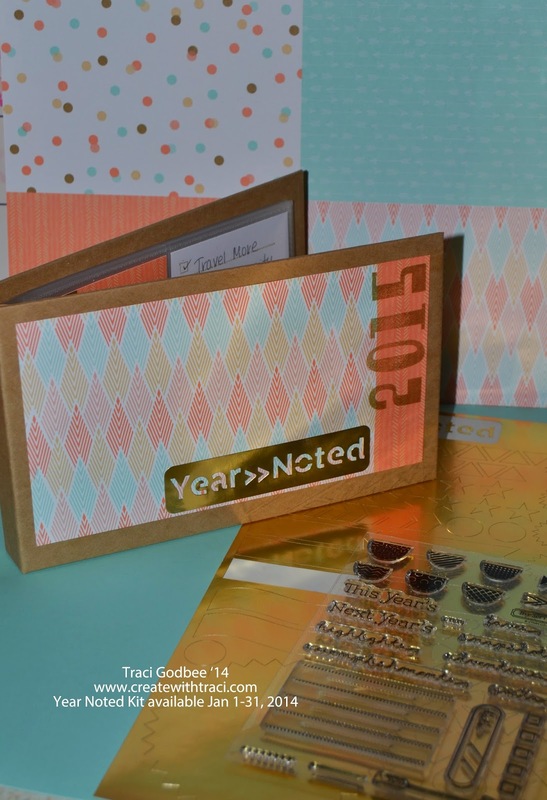 This kit is right on trend with fun colors and a pop of gold in the sheet of gold stickers that comes with the kit. 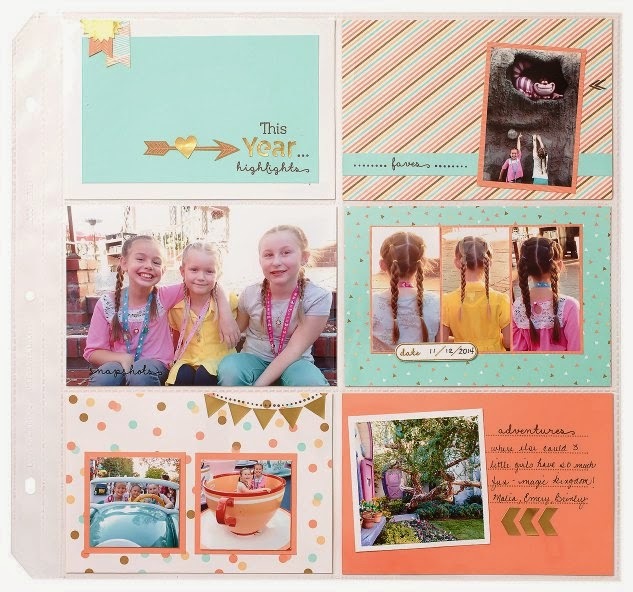 When you spend $50 you can add the kit (several sheets of paper in these fun colors, a sheet of gold stickers and a set of limited edition stamps) for ONLY $5. Click here to shop if you wish.